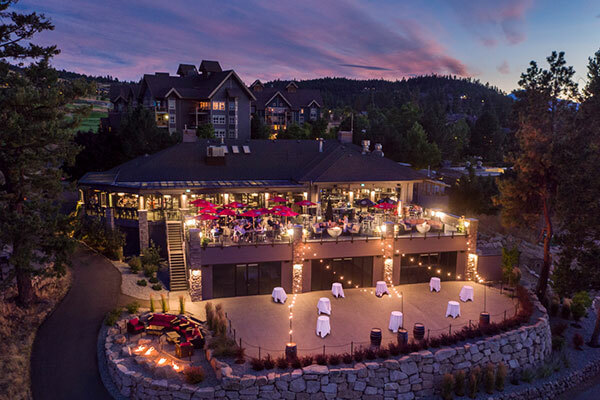 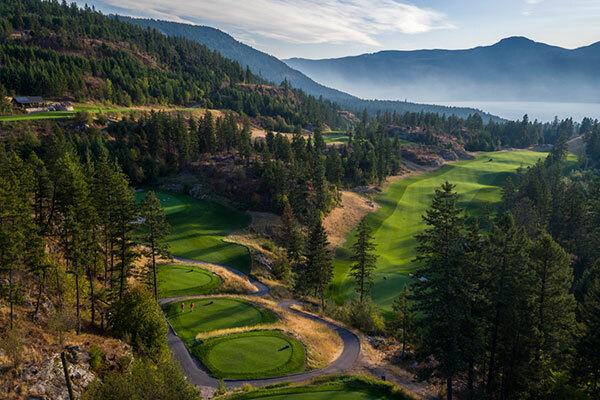 One of Canada’s premier resort communities, Predator Ridge was purchased by Wesbild in September 2007. 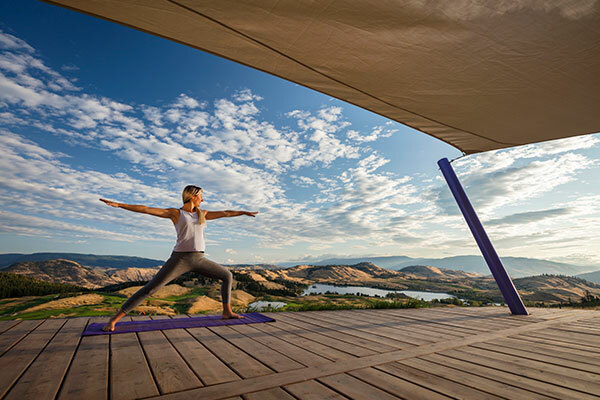 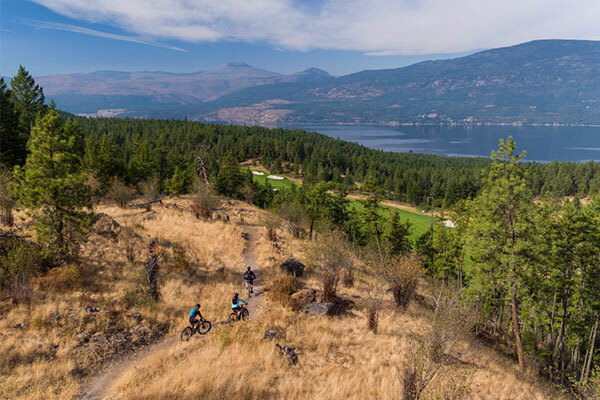 The 1,200-acre award-winning development, located in the sunny Okanagan Valley, is more than a place to live; it is a natural playground designed for embracing life. 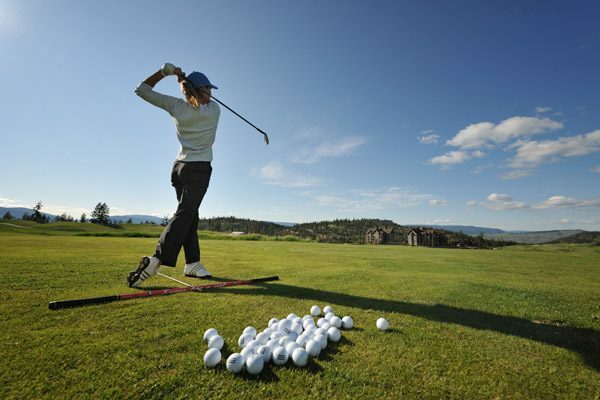 And we have made that easy by including all the amenities required, including two championship golf courses. 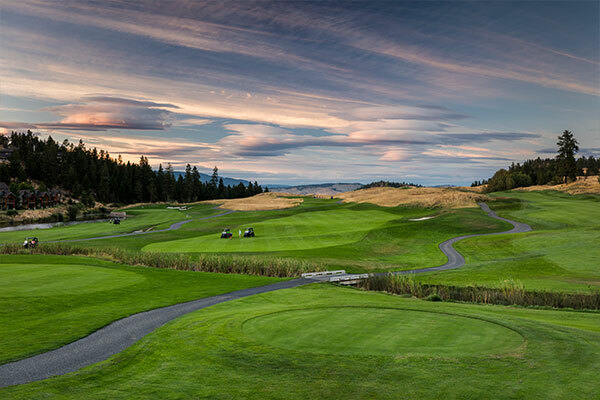 Predator Ridge offers a truly unique approach to resort living. 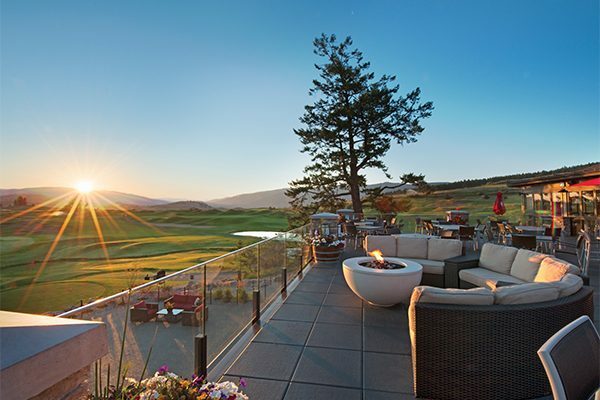 Homes in the Okanagan come complete with 2000-plus hours of annual sunshine, easy access by ground or air, world class wineries, locally grown food and the best golfing climate in Canada. 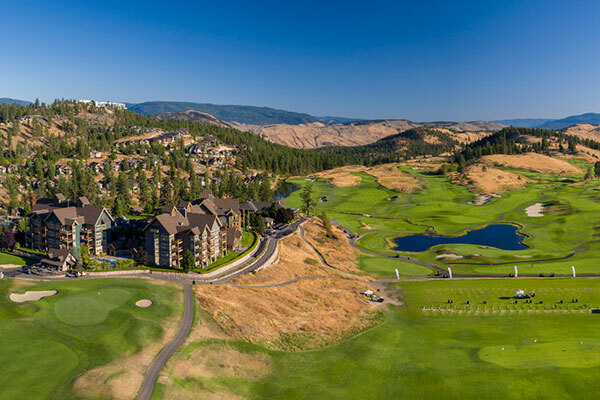 Add to that the diverse amenity package at Predator Ridge, and you will see why real estate in our Okanagan community is absolutely unparalleled. 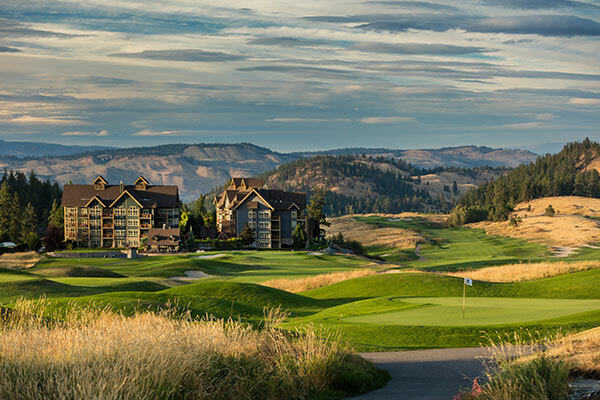 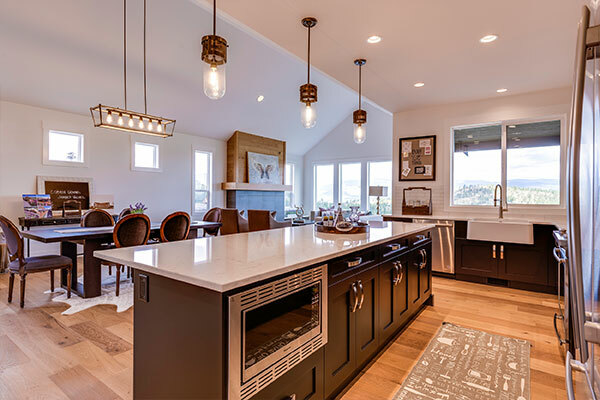 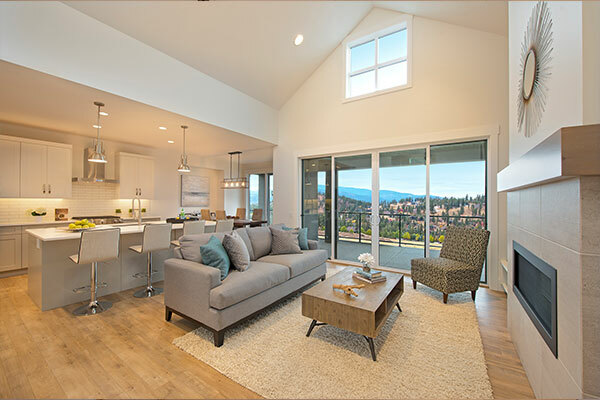 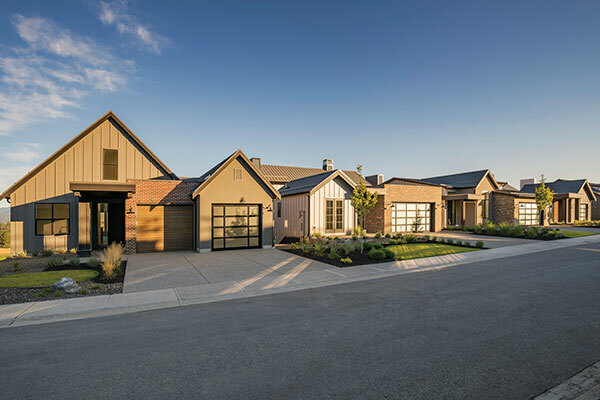 Whoever you are, there is a home for you at Predator Ridge that fits your life and style.